Natural hair dye safety is something you must assess for yourself before deciding if you want to try natural henna and indigo hair dye. You might want to start by assessing how safe are the alternative chemical hair dyes we use every day ? The Europa Press Release issued in 2006 confirmed that the European Commission has banned the use of 22 substances in hair dyes: http://europa.eu/rapid/pressReleasesAction.do?reference=IP/06/1047. Strangely, paraphenylene diamene (PPD) which is leading allergy trigger isn’t on the list. That’s the ingredient that is causing the most severe allergic reactions. 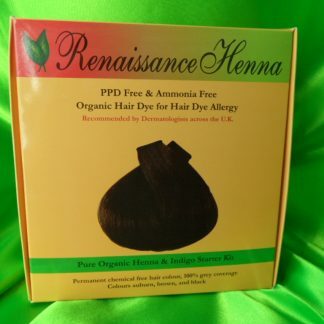 Please remember never to buy anything marketed as”BLACK HENNA” because there is no such thing as black henna and it probably contains PPD – always check the names of ingredients. 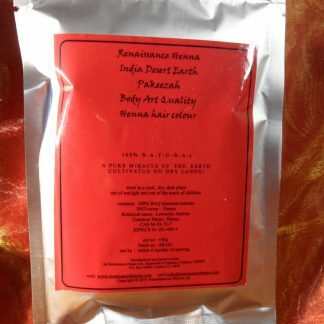 If you are considering using henna and indigo herbal hair colours please do read through all of the information on this page; and take time to peruse the information in the links on the left of this page. And if you currently use hair dye, please visit the PPD Hair Dye Dangers link above. It may save your life. Are henna and indigo safe to use? Let’s start with “how do you define safe ?” . If you’re looking for scientific research, you won’t find anything helpful. 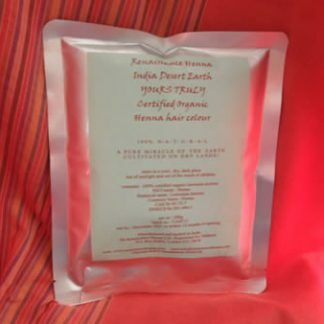 The SCCNFP Report 2004 : http://ec.europa.eu/health/archive/ph_risk/committees/sccp/documents/out263_en.pdf ) does not specifically declare henna and indigo as not safe to use, but on the other hand, states that current research is unable to declare henna and indigo as safe to use. 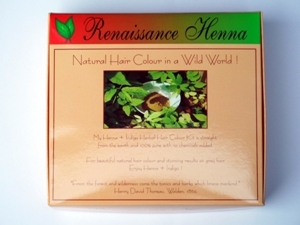 But the 2005 Report on Henna, which you’ll find on our page: is henna safe? states henna is potentially cancer causing. For a more in depth analysis of the issues here please visit the links at the top of this page. Frances has asked me to respond to you on the possible toxicity of Indigofera arrecta Hochst. ex A. Rich., I. suffructicosa Miller and I. tinctoria L. and Lawsonia inermis L. (henna). Some very sensitive people may experience a dermatological reaction which could have been due to adulterants in the preparation. 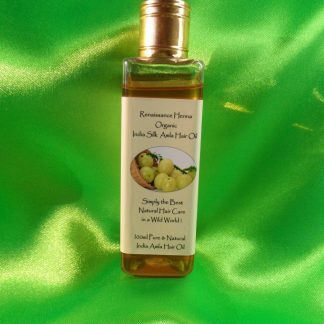 Considering that these substances have been applied to the skin since ancient times, they should be regarded as generally safe. However, as you say on your website, people should always do a patch test before using the product for the first time or after a significant health event eg. pregnancy, serious illness, which may change how the body reacts to substances. I have not found any evidence of problems to do with accidental ingestion of either plant. Email (for CEB): CEB-ENQ@rbgkew.org.uk “. Thank you for your enquiry – I am sorry to be so slow in replying. I do not have as much to do with natural dyes now as I used to. 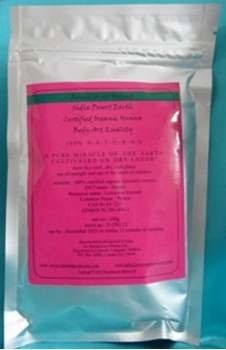 But I do not see any problem with using Indigofera leaves for dyeing hair. 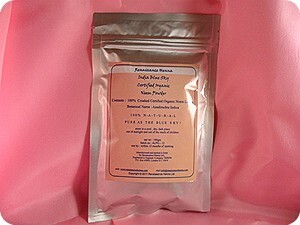 Indeed, indigo dye has been thought to confer benefits to skin health (see books by Jenny Balfour-Paul). There could be some problems if chemical reductants are used like sodium dithionite (I have no idea what that would do to hair!) but just the crushed leaves seems quite harmless…….. Sorry I cannot be any more help.